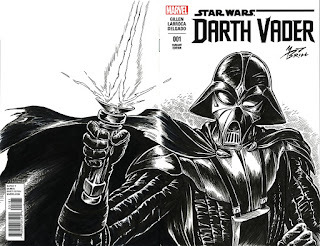 THE BRILLUSTRATOR: Old School--SITH Happens! 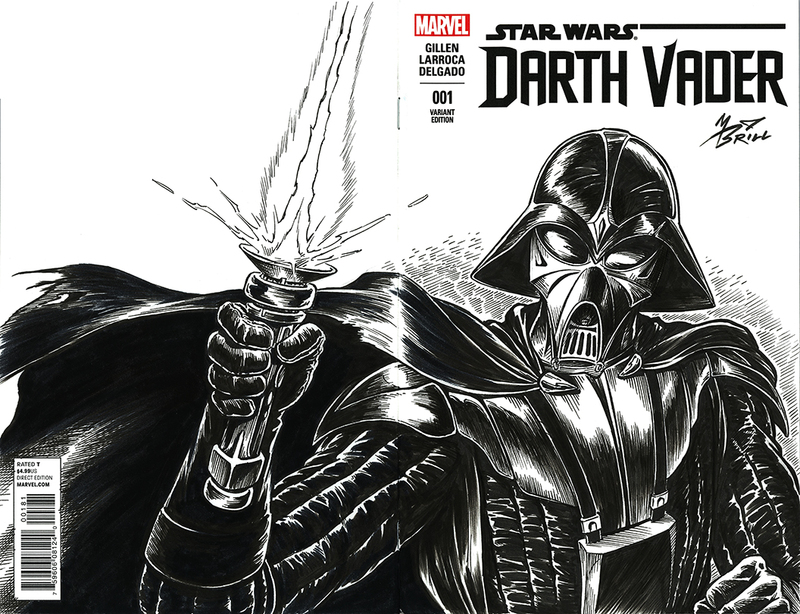 Here is a sketch cover piece that I did to display and hopefully sell at Rose City Comicon this weekend. So here's to you Ralph McQuarrie! George never could have made Star Wars without your vision, and the Vader we all know and love wouldn't exist without this guy!